Melinda Robbins came to Arizona from Missouri. Growing up, she was in the band and danced as a prima ballerina. After growing up, she studied to be a teacher at the University of Phoenix. Upon graduation, she began teaching at Camp Mohave Elementary School. 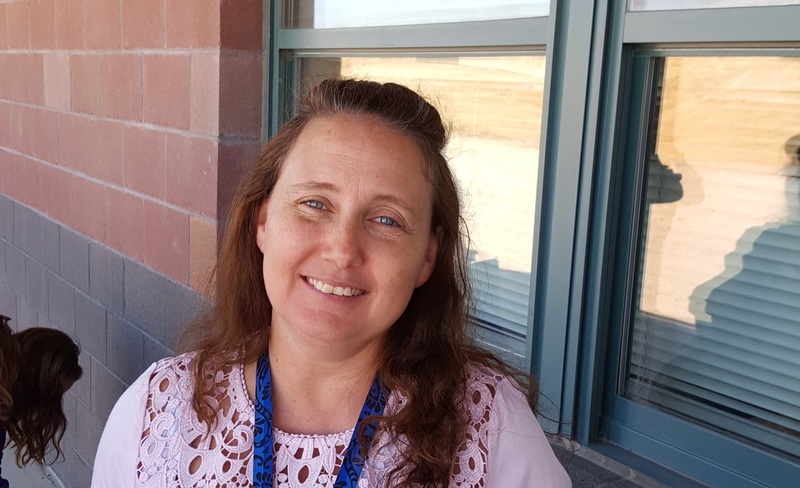 She is now in her 6th year as a teacher and says the most rewarding part of her time here at MVESD is seeing a student make a positive change followed up with a thank you note for the help she provided along the way. If you see Mrs. Robbins, thank her for the commitment she has to the students of Camp Mohave. Thank you Mrs. Robbins. YOU ROCK!